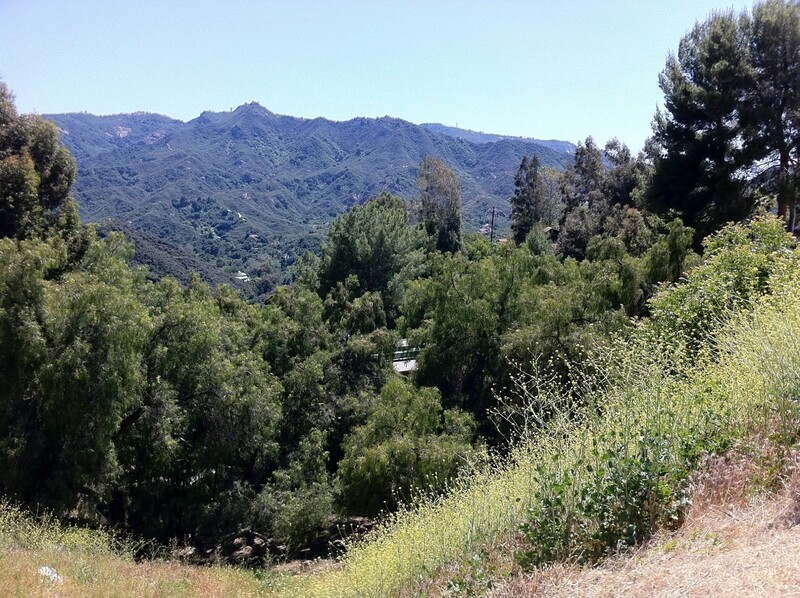 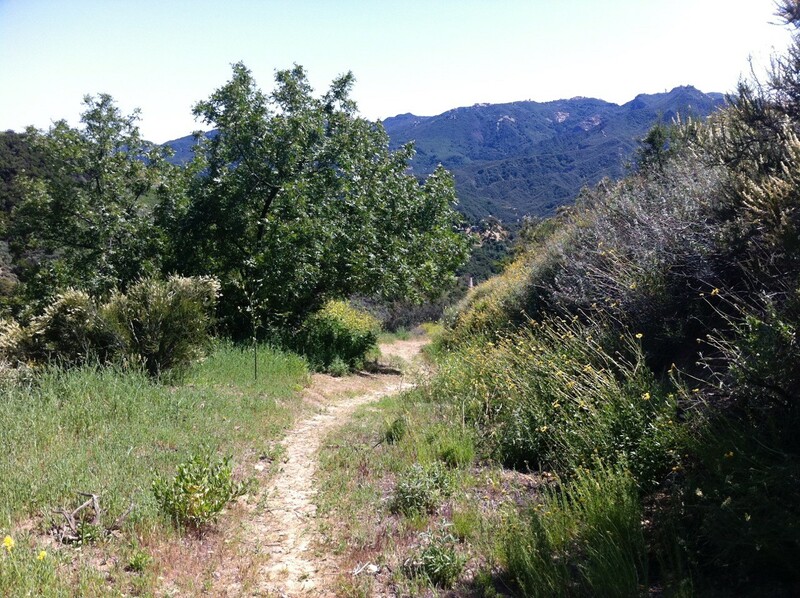 Great opportunity to own one of the best priced lots in the Santa Monica Mountains. 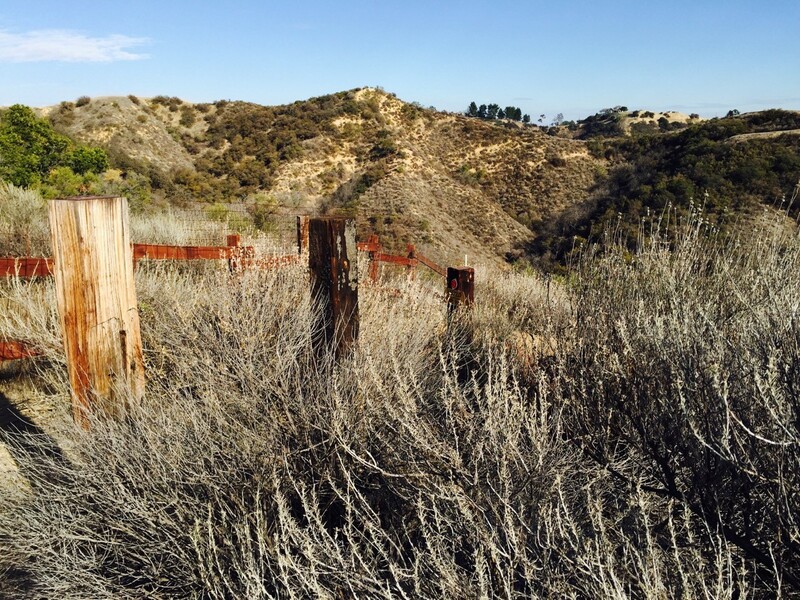 5 plus acre view property with current active permits for 276,000 square feet of agriculture, two 1,000 gallon water tanks, tack barn, stalls, corral, power pole with Edison approved service drop, and more. 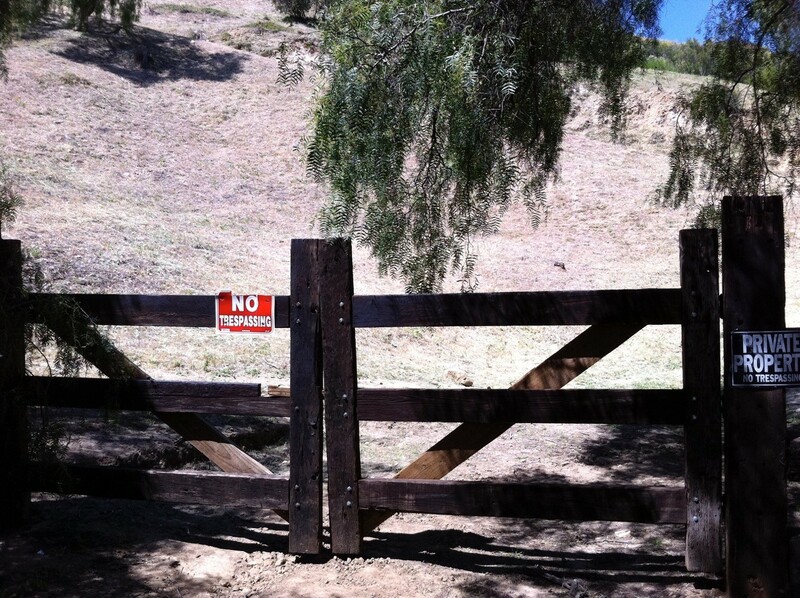 Grading permit approved. 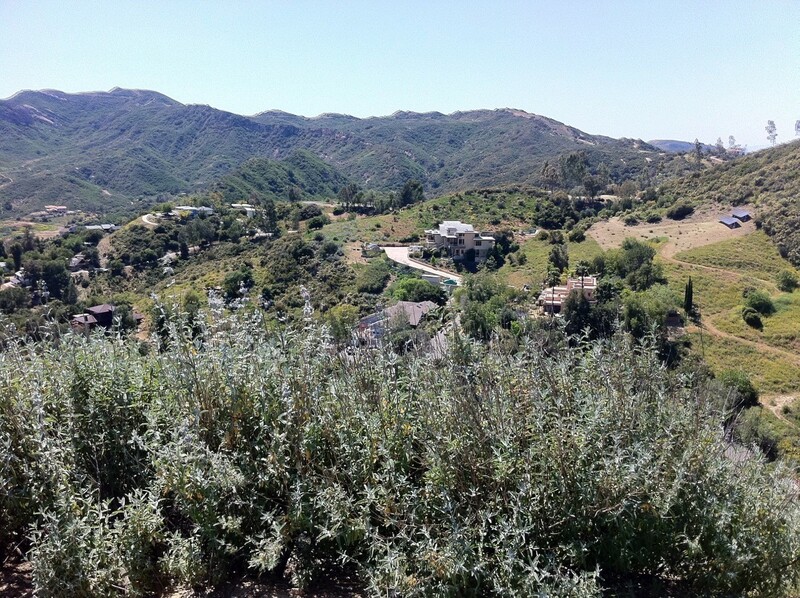 There are materials for sheds and cistern included in the price. 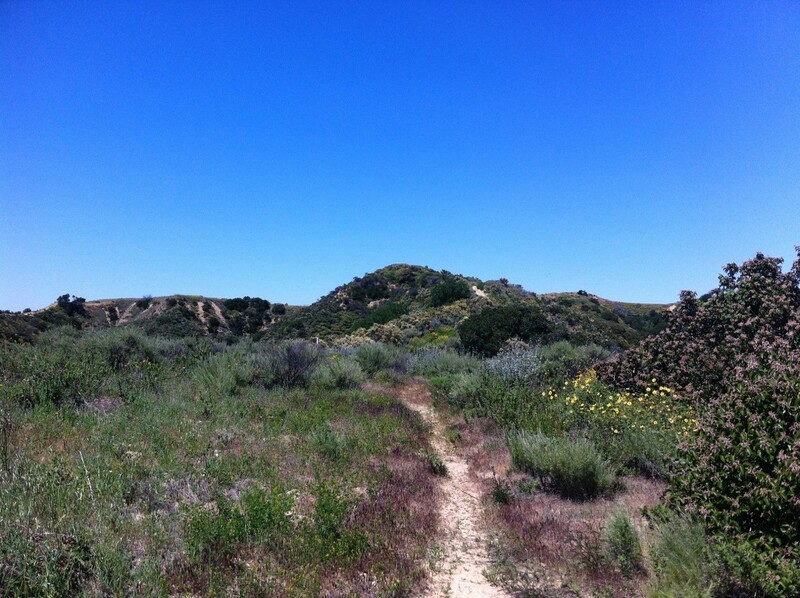 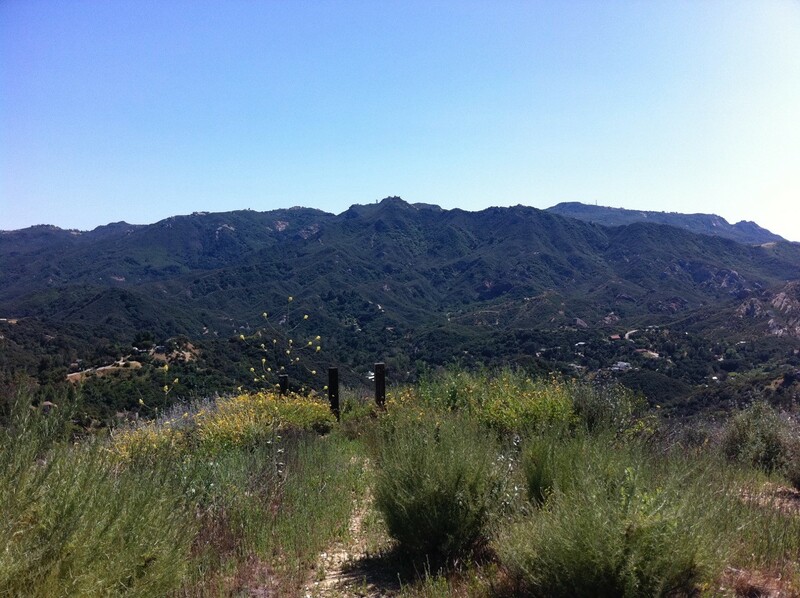 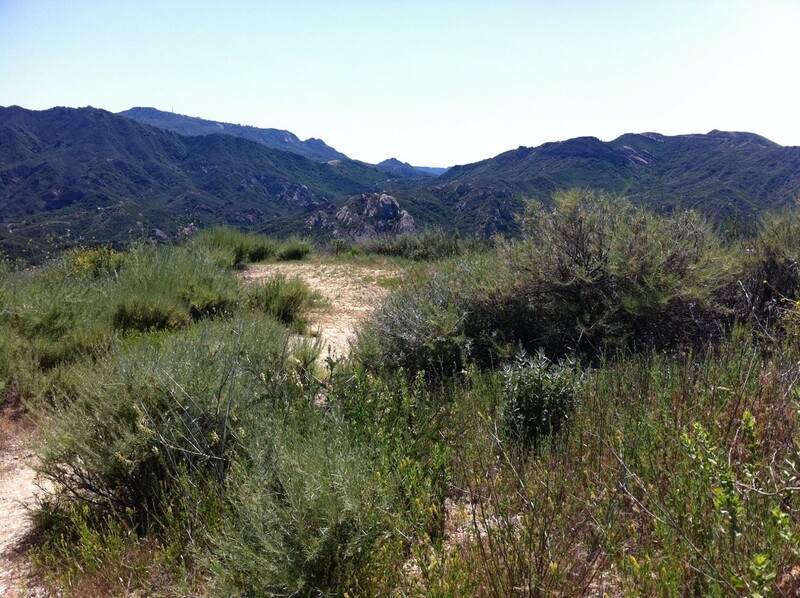 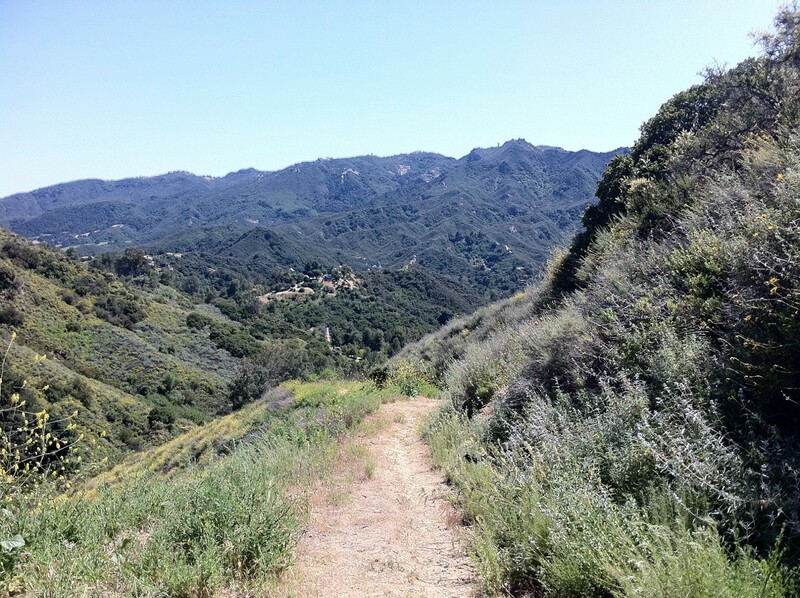 Best priced land in the Santa Monica Mountains, close to beach, easy to access from Valley or West Side.